Back in February, we heard that HTC might be getting PlayStation Certification on some of its phones. 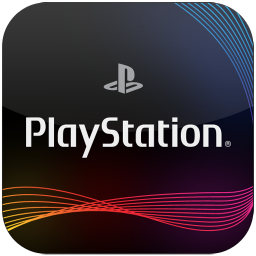 Today at E3, Sony announced that it will be opening up the PlayStation Mobile program, which was previously known as PlayStation Suite, to HTC. This means, among other things, that HTC phones that receive PS Certification will be able to play the host of classic PlayStation games available. Additionally, HTC devices will also have access to the third-party apps and games developed using the SDK. 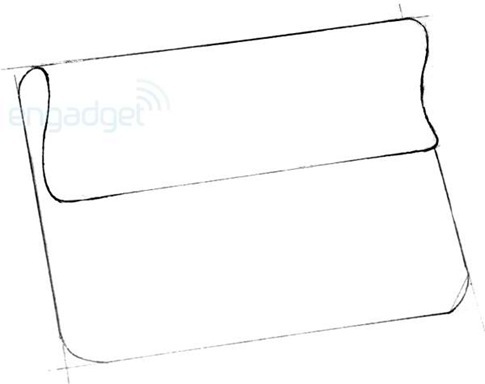 Everything in Sony's Vita OS has been appified - Google Maps is there, while Twitter, Facebook, Foursquare, and Skype apps are forthcoming. Sony has its own suite of apps as well, including a full-blown browser which, although it appears to be pretty terrible, is apparently the best on any mobile gaming device to date. 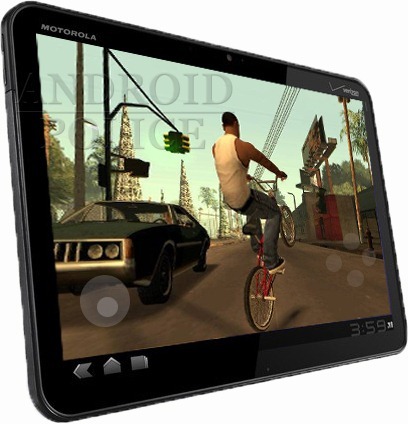 Gaming on Android devices has come a long way in the past several months, but it can be quite difficult to adapt to touch-screen-only gaming. During intense games, I tend to be pretty heavy-handed, which makes me a bit nervous when the my controller is also the screen, so I would love to have a way to enjoy games on my phone or tablet without destroying the display. 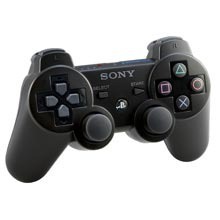 Fortunately, Dancing Pixel Studios created an app that allows you to use a Playstation3 six axis controller over Bluetooth. 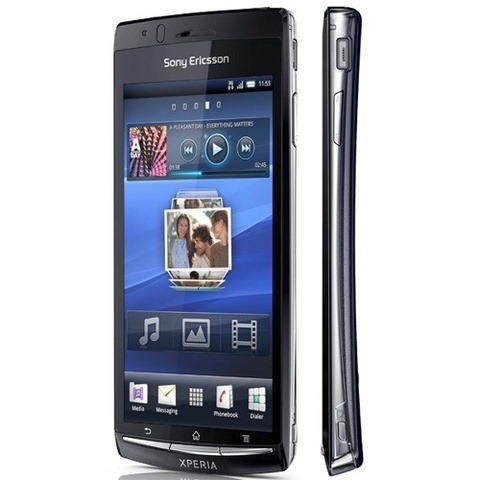 The Playstation phone Xperia PLAY may not have quite hit store shelves yet, but it has been up for pre-order for a few days now. Amazon and Wirefly are both stepping up their game in an attempt to beat Verizon's price of $200 with contract, though, and have discounted prices accordingly. Specifically, Amazon has dropped the price for new accounts to just $100, and upgrades are $150. Wirefly has pegged both prices at $150, but hopefully they reflect Amazon's lower price in order to stay competitive. Just in time for the UK release of the Sony Xperia Play, Sony Computer Entertainment Europe Limited (can we just say SCEEL for short?) 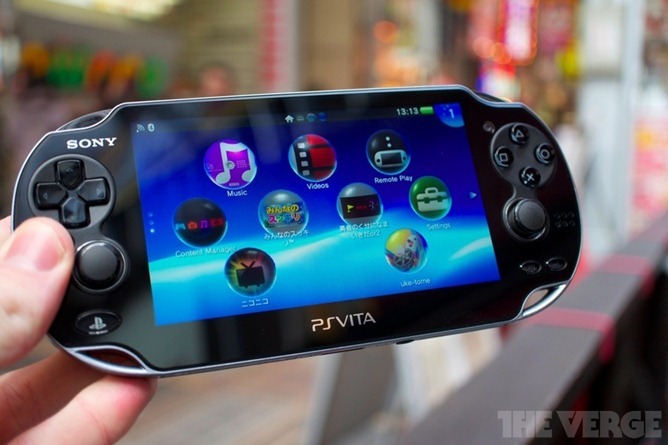 has started to release Playstation games on the Android Market. So far, only five games have been released, including Syphon Filter and MediEvil, but I'm sure that many more are on the way (Metal Gear Solid, anyone?). Naturally, I tried to install one of these games, only to be denied. Engadget is reporting via a number of tipsters that the popular PlayStation emulator PSX4Droid has been pulled from Android market. Google's statement on the issue? Well, that's helpful. 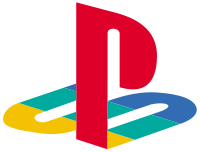 Actually, upon a short perusal of the US Patent and Trademark Office database, the reason became clear to us: PSX4Droid is infringing on a trademark owned by Sony for the acronym "PSX." 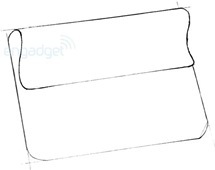 This means PSX4Droid probably just needs a name change before being given the green light for republication. 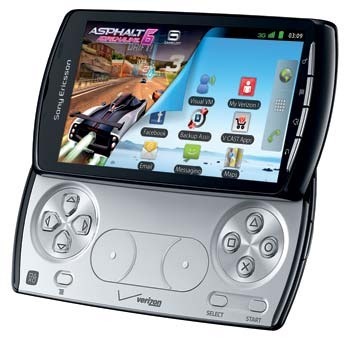 Those of you Android users who were hoping that you would get some Playstation love without having to buy the upcoming Xperia Play (dubbed the Playstation Phone by some) just got some good news. The Playstation Suite, Sony's framework that will integrate much of their gaming experience into Android, will be available for Tegra 2 devices later this year. It was revealed in NVIDIA's Tegra Zone app that original Playstation games Wild Arms, Cool Boarders 2, and Syphon Filter will be among those available. The first question: What the heck is that curve up there at the top?